Shortly before the holidays, I had booked a Boys’ Fantasy Day of Watch Shopping with my pal, Glen. I took a lot of mental notes in order to post a blog. It’s a bit late, but here is a write-up of a memorable day. We met at a big shopping centre downtown. Just to wet our appetites, we looked in a fairly low-end shop. They do carry some nice Longines, however, as well as Hamilton and they had that outrageous new $6,000 Hamilton with two ”faces.” Well, now we were warmed up! Our next stop was the TOP store, the retailer of the real high end stuff, although ”retail” is a poor word for this shop. The store was quiet and I had already personally dealt with every salesperson on the floor. It was like a reunion. These guys were awesome — they let us try Everything. 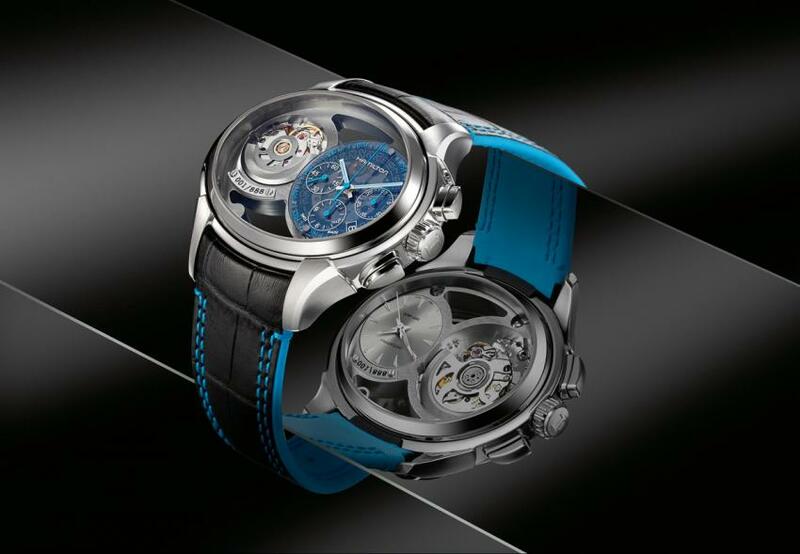 We started with IWC and I fell for the new Ingenieur racing pieces. Then we tried the new manual-wind Hublot before trying the Rolex Datejust II. 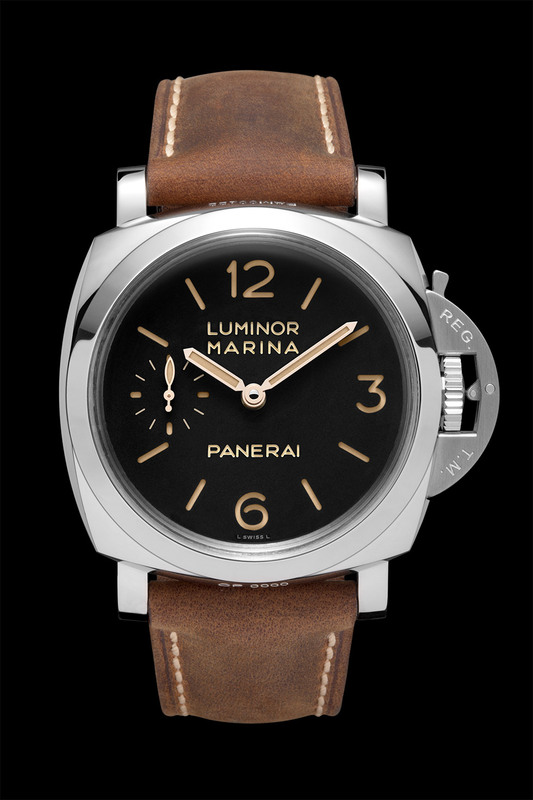 The main event came next — Panerai. This was my first taste of my ULTIMATE piece — the 47mm PAM00422 with power reserve…on the back! I also was crazy for PAM00312. If all of the insane wrist candy wasn’t enough, we then had a guided tour of a $350,000 watch safe. This is something straight out of Batman or Iron Man. This safe is the size of a large closet and locks shut, with bullet-proof glass, to protect the million-dollar timepiece collection that will probably lie inside. The safe opens up to show 20 winders, each with its own adjustable settings. At the top is… get this… a tourbillon clock!!! The safe has a docking sound station for your iPod, a mirror to help you decide which piece to wear, a cigar humidor and a scotch fridge. At the bottom are compartments for manual watches that don’t need a winder. Awesome. Imagine getting dressed, opening this fantasy safe, having a smoke, listening to Oasis, and choosing a piece for the day….awwww man! The BR 123 fits well on the wrist. Our day was off to a flying start. Next on our itinerary was our local Bell & Ross authorized dealer. The (former) sales guy there was a great blogger and a cool guy. Once again, visiting his store was more like a social visit with some great conversations about timepieces. 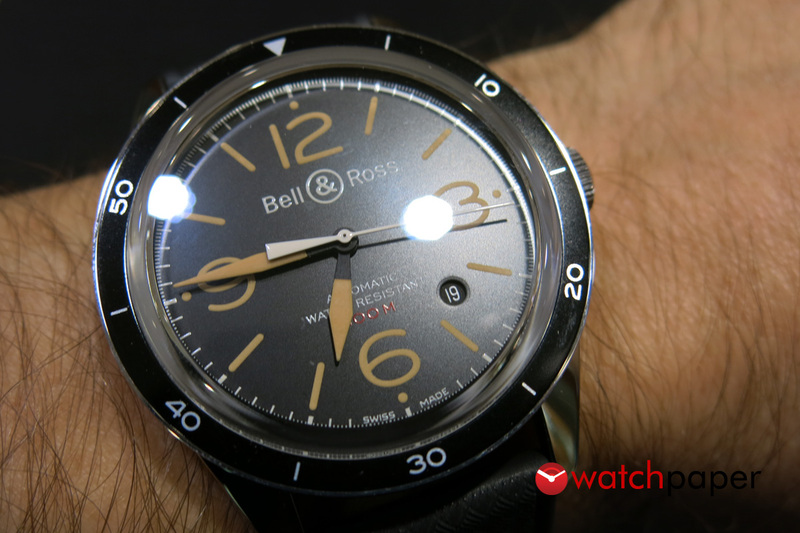 Of course, we tried on all the latest Bell & Ross, including the BR123 Heritage Sport. For sure, this was fun. Then it was lunch time — beer and pulled pork poutine and some great discussions on timepieces. We were having an awesome time — enjoying the city, trying on amazing timepieces, chatting with watch experts. Our next visit was to our local dealer of high-end pre-owned watches. Once again — a reunion! They made us some espresso and insisted we try on all of their latest pieces — a limited edition Hublot Big Bang, an IWC Portuguese chronograph, some Panerai… this was a much different experience to the first places because the store is more like a small shop with a window, as opposed to a major retailer. But the experience was no less impressive. We ended the day with a visit to a new, large, more low end shop. We looked at Hamilton and Longines and Oris, but we left when the young sales girl confidently explained to me that, “Oris is good because it is Swiss made!” Ah well. Still fun. Yes, that was a fantasy day. Each store was so different, yet so interesting in its own way. What made the day special was the interaction with the sales guys at each store. As I said, each store visit became a reunion and a social call! But that REALLY added to the day. The VIP treatment, trying on fantasy timepieces, learning about stuff and hearing feedback about watches was fantastic. Now here is something really ironic. 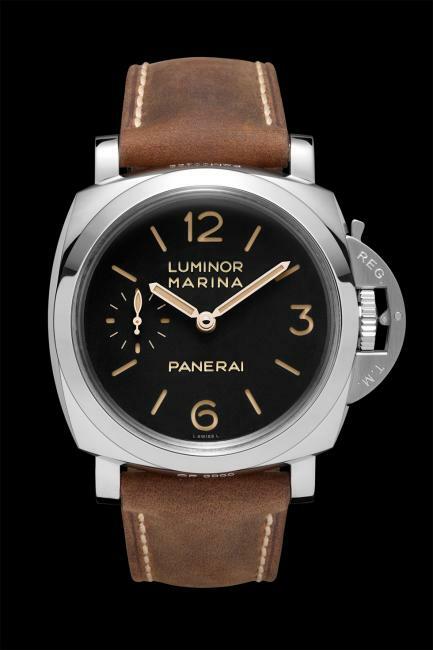 The following week, I bought my Panerai… from a grey market dealer well-known in our town. And Glen later bought an awesome Hamilton chronograph… from a shopping mall jewelry store having a liquidation. How ironic is that??? Oh well. I’m sure our friends at the major stores will see us again… Glen and I certainly hope so!